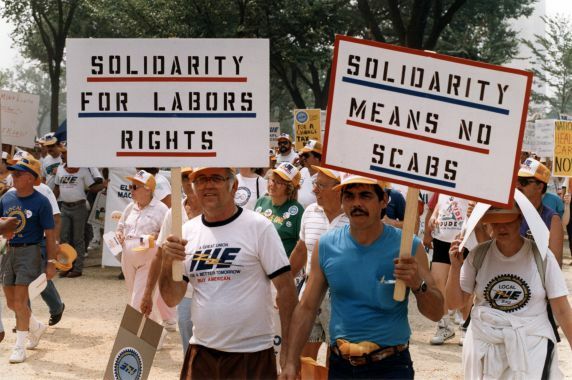 More than 325,000 trade unionists and allies from around the country hold a demonstration in Washington, D.C., to call for national healthcare reform, a ban on striker replacements, and full freedom of association for workers around the world. The marchers also demanded civil rights, fair trade, workplace safety, and attention to the nation’s decaying cities and infrastructure. In anticipation of a nationwide strike by railroad workers just weeks after the start of the Korean War, President Harry S. Truman issues an executive order putting the country’s railroads under the control of the U.S. Army. 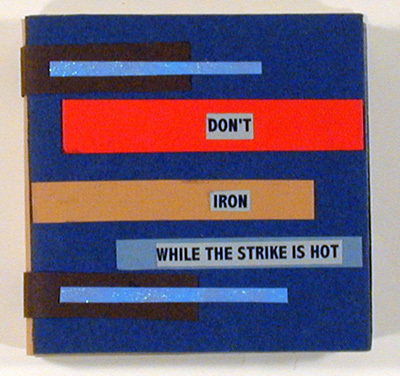 The strike lasted for 21 months. 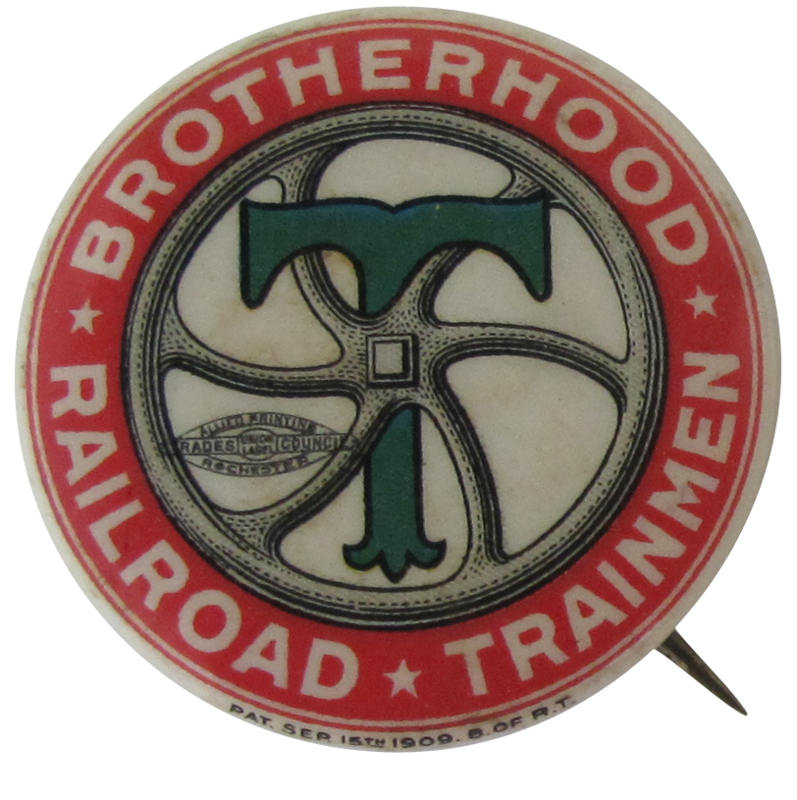 In May 1952, Truman approved the return of the railroads to private ownership. Women in more than ninety cities across the U.S. participate in the Women’s Strike for Equality, organized by the National Organization for Women. Among other things, the action called for women to stop working for a day to draw attention to the issue of unequal pay for women’s work. 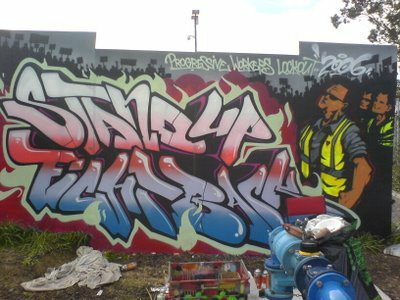 In response to the company’s closure of several distribution centers and its practice of re-hiring of laid off workers at lower pay, members of the National Distribution Union in New Zealand begin a 48-hour strike of Progressive Enterprises’ grocery distribution centers for a national contract, pay parity, and wages. The company responded by locking out the workers for nearly a month before settling on September 21. 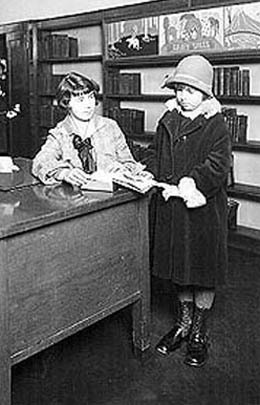 Following cuts in funding during the Great Depression, the Seattle Public Library Board of Trustees votes not to employ married women. Nine women were fired because their husbands had jobs. Ten years later, the Board allowed newly-married female employees to retain their jobs, but they were placed on one-year probation like new hires. The United Farm Workers Organizing Committee (UFWOC) — later renamed the United Farm Workers of America — is formed. 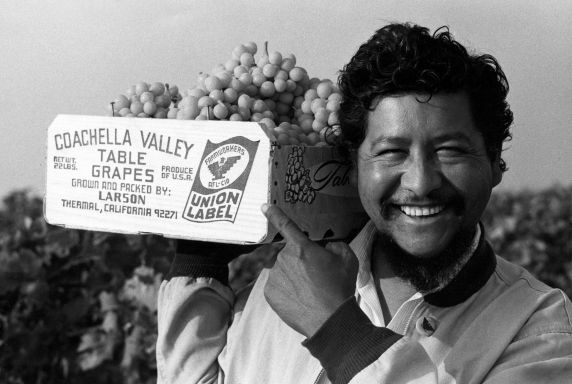 The UFWOC was established when the National Farm Workers Association and the Agricultural Workers Organizing Committee, both in the middle of strikes against California grape growers, merged. 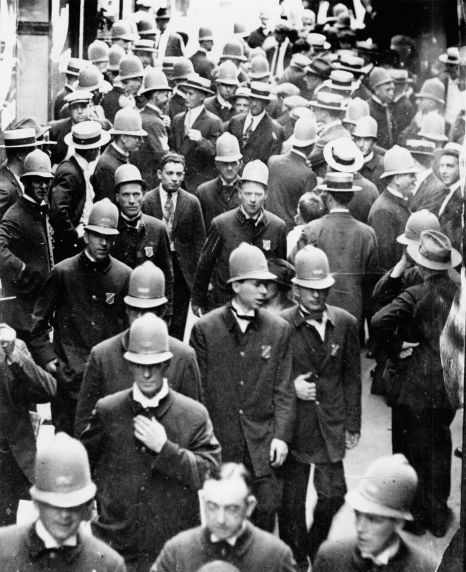 In defiance of the Police Commissioner’s issuance of an order barring officers from being in a union, 800 Boston police officers meet to install the officers of their newly-formed local. After the Commissioner began firing union leaders, police officers voted 1,134 to 2 to strike and on September 9, most of the Boston police department walked off the job. Hurricane-force winds bring a smoldering fire back to life in the Northern Rockies. The ensuing firestorm burned more than 3 million acres for two days. 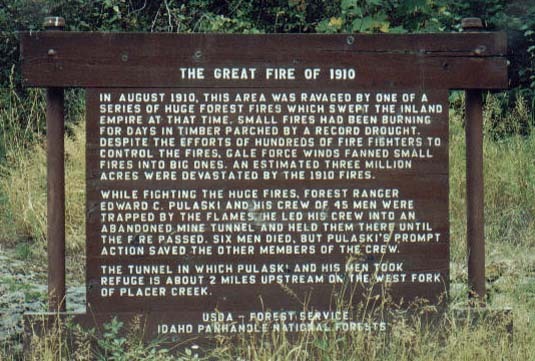 Several towns were completely destroyed by the fire and at least 85 people were killed, most of them firefighters. The American Federation of Government Employees (AFGE) receives a charter from the American Federation of Labor. The union was born during the Great Depression, when wage cuts and furloughs were the rule in an economy that was steadily contracting. Today, AFGE is the larges federal employee union, representing 650,000 federal and D.C. government workers nationwide and overseas. 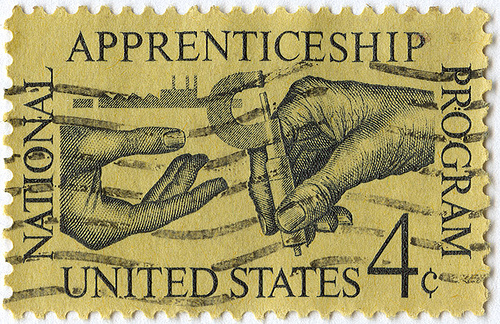 Congress passes the National Apprenticeship Act, establishing the National Registered Apprenticeship system. The Act established a national advisory committee to research and draft regulations to establish minimum standards for apprenticeship program. The Act was later amended to allow the Department of Labor to issue regulations protecting the health, safety, and general welfare of apprentices, and to encourage the use of contracts in hiring and employing them.